Star Manufacturing was founded in 1921 and quickly became a leading supplier of restaurant equipment. 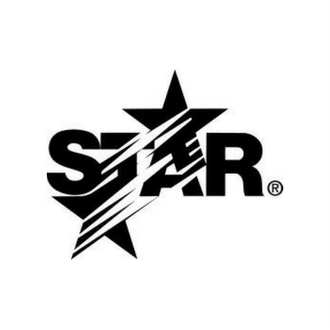 In 1997, Star acquired Toastwell and added several new products to their catalog. The same happened in 2000 when Star acquired Holman and again expanded its offerings. Again in 2006, Star acquired Lang and further expanded its solutions to include convection ovens, ranges, and a robust marine equipment line. …and a wide selection of other cooking equipment.